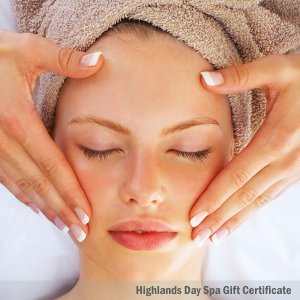 Gift Certificate for a 30 minute Highlands Facial Express. 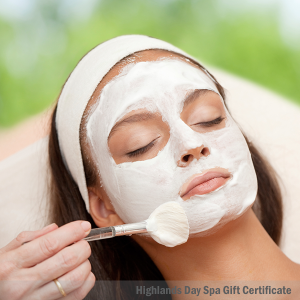 A perfect “on the go” or add-on facial to any treatment. 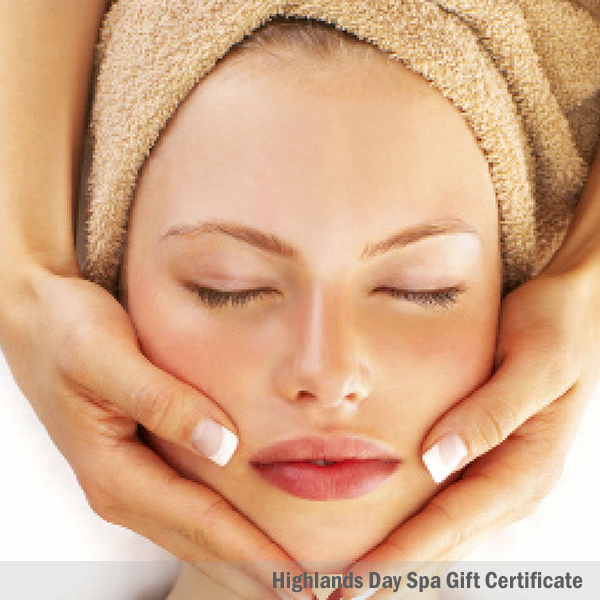 This facial includes a luxurious cleansing, exfoliation, toning, massage, and moisturizing. Steam sauna included (in Post Falls only).